The look of the modern man has changed drastically in the past few years - men are shaving less and growing beards more. 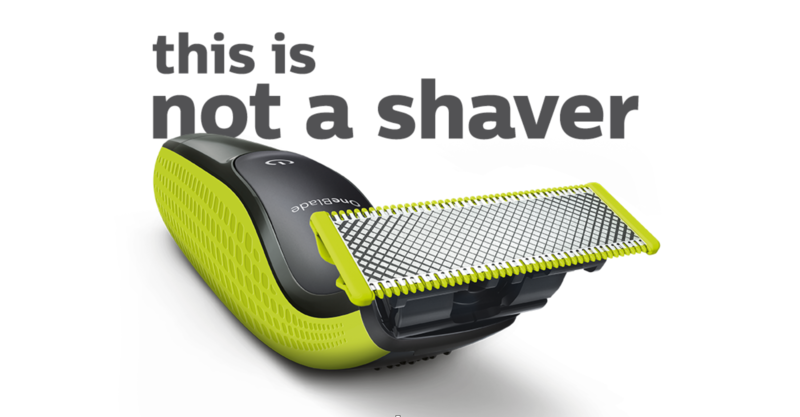 However, the category has relied on the same manual and electric shaving technologies for decades. Until now. 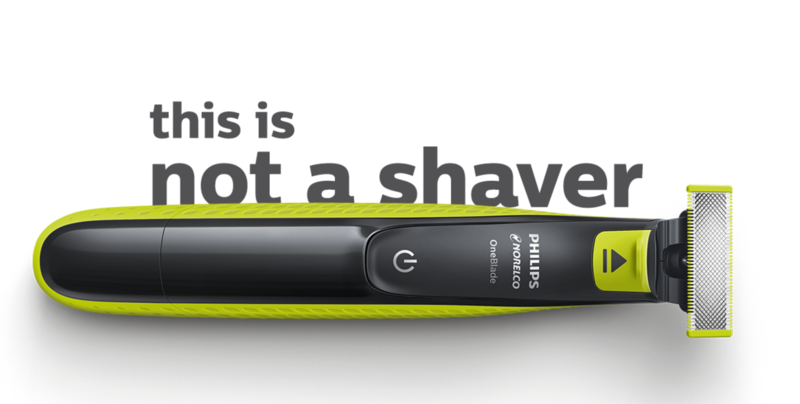 Philips OneBlade is a completely new shaving innovation designed for men with beards, stubble and facial hair, perfectly suited to a younger millennial target consumer's needs. 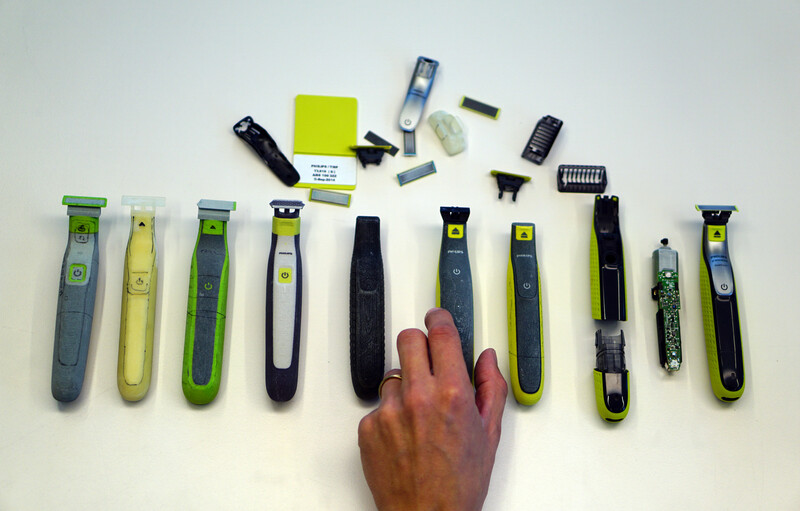 Electric shaving as a category is often perceived by younger guys as products "that grandpa uses," and in order to bring the innovation of OneBlade across to this group, the industrial design of the handle and blade had to challenge assumptions of the category. 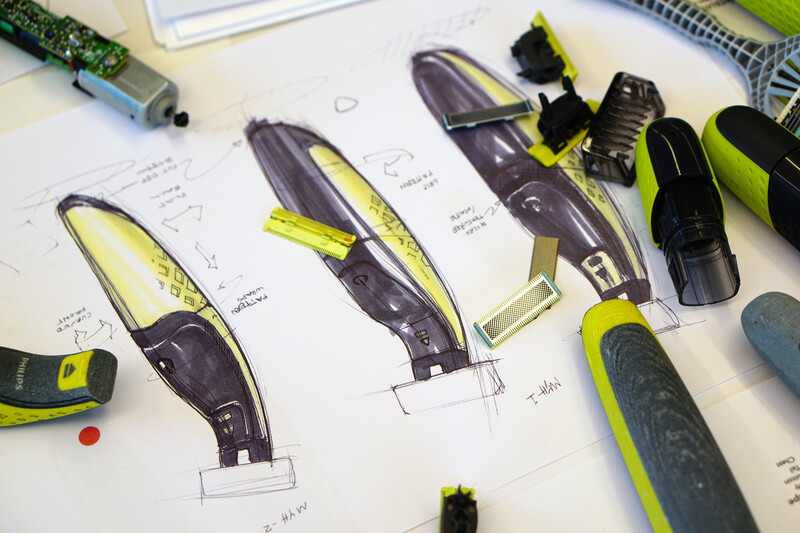 OneBlade pulls on design cues from products they are currently using (manual blade shavers), and injecting more excitement and desirability - to create a completely new category of shave technology. 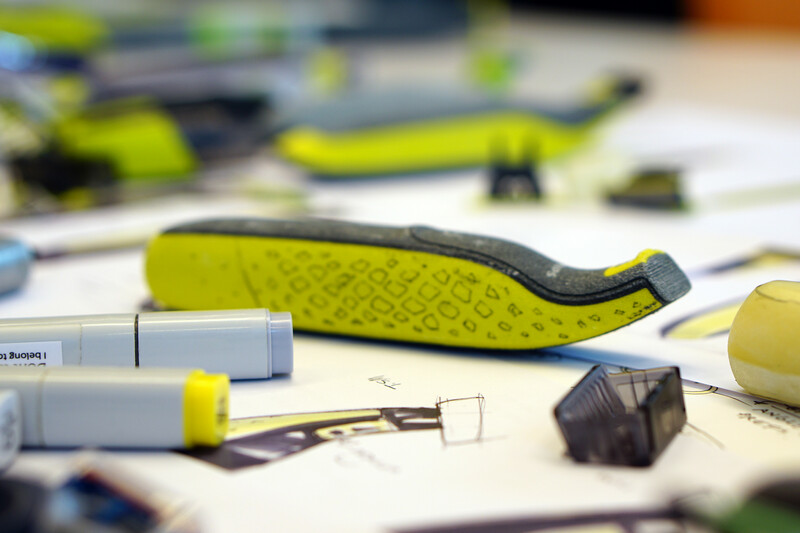 As the Philips OneBlade innovation represents not just a disruptive technology but a new business case for Philips, it was important to integrate blade replacement cues and behavioral triggers into the design from the beginning. 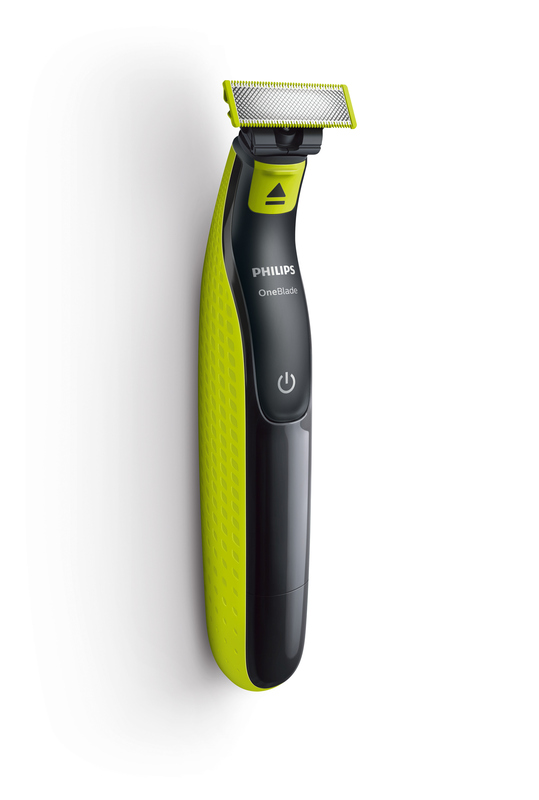 Seamless design integration of the replacement mechanism encourages consumer replacement every 4 months without losing the high Philips quality look and feel of the product. 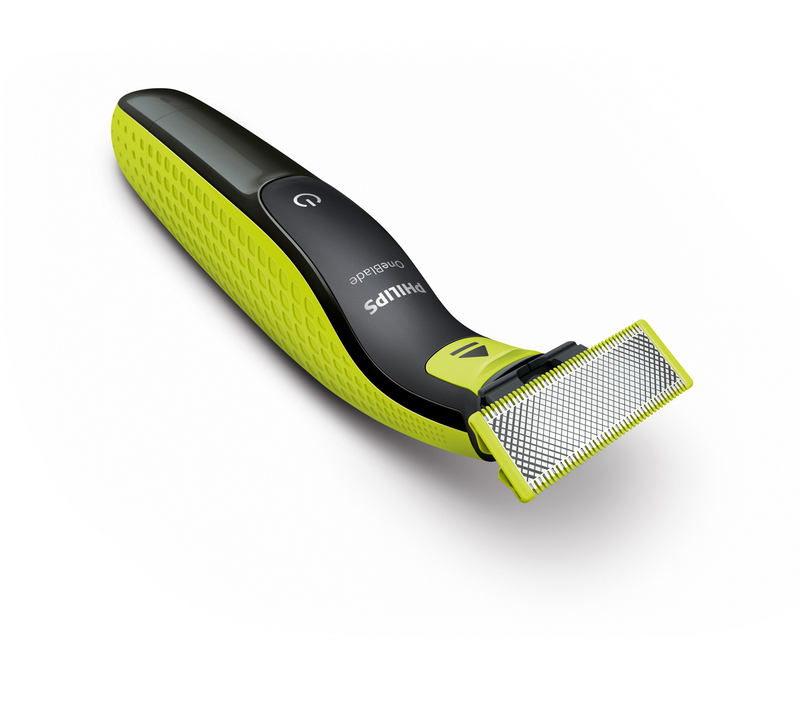 Easy to handle and portable, yet powerful and stylish, the OneBlade is redefining shaving and trimming technology already in the US and Western Europe, with global roll-out slated for 2017. 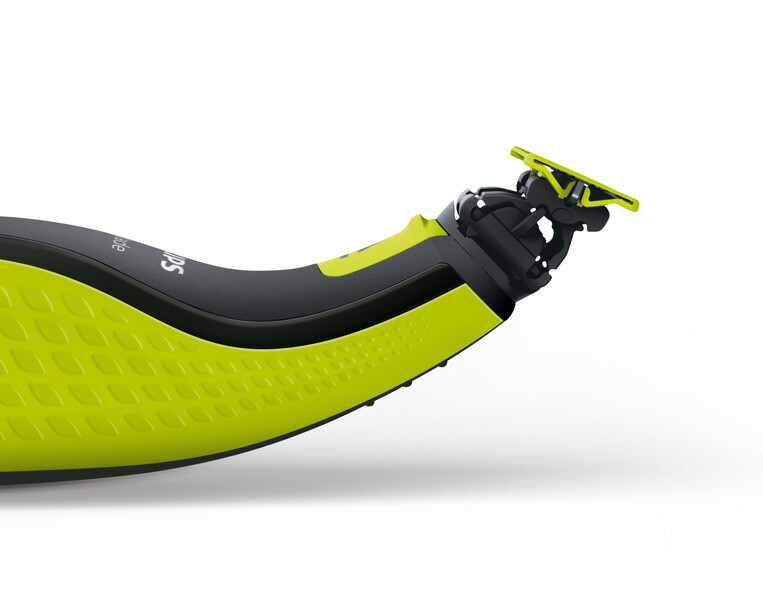 The iconic design is recognizable across all marketing touch points, enabling an accelerated consumer decision journey and resulting in both outstanding conversion rates online and beyond expectations sell-out in store. while seamless design integration of the replacement mechanism brings the typical Philips quality look and feel to the product. 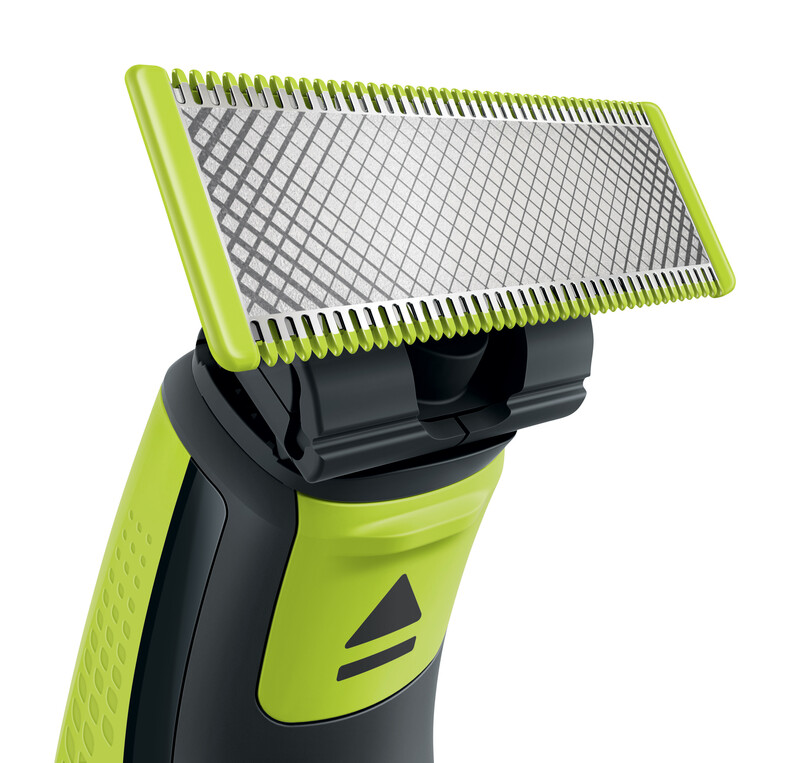 Easy to handle and portable yet stylish and powerful, the OneBlade redefines shaving and trimming technology.